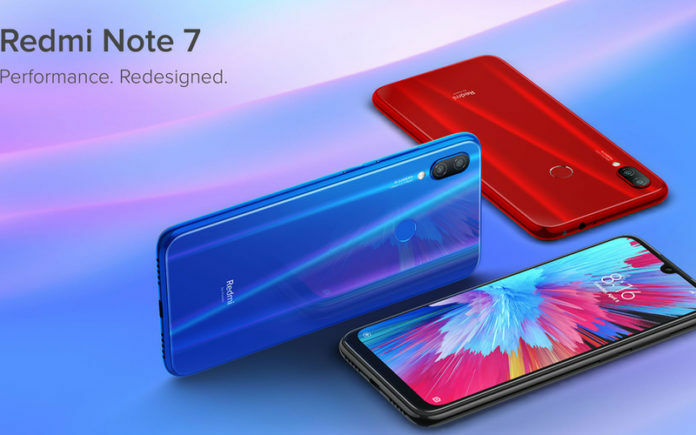 Today, Xiaomi launched the Redmi Note 7 in India. After teasing it for weeks, the ultra-popular Chinese smartphone brand has brought one of the most awaited devices of recent times to the Indian market. 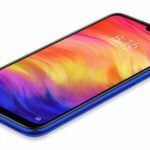 The Redmi Note 7 succeeds the Redmi Note 6 Pro and brings various improvements, including an all-new design, a more powerful processor, an amazing new camera, and (finally!) a USB Type-C port. It is everything a smartphone enthusiast could hope for in the lower mid-range price segment. 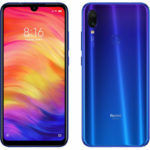 Let us have a look at the pricing of the Redmi Note 7 in India and launch offers that are being provided by the company before moving ahead with the phone’s detailed features and specifications. 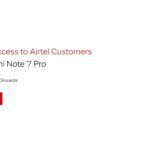 Two variants of the Redmi Note 7 will be available in India. The variant with 4GB RAM and 64GB internal storage is priced at INR 13,999, while the variant with 6GB RAM and 64GB internal storage will be available for INR 15,999. Xiaomi had been stuck with a metal body design for far too long. It started with the Redmi Note 3 and continued till last year’s Redmi Note 6 (review). We’re happy that the company finally ditched the boring design this year and shifted to a metal-and-glass sandwich design, something that’s found in more premium phones, this year with the Redmi Note 7. 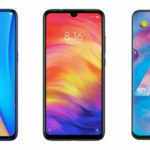 At the front, there is a 6.3-inch IPS LCD screen with Full HD+ resolution (2340×1080 pixels), 19.5:9 aspect ratio, and Corning Gorilla Glass 5 protection. The screen has a U-shaped notch cutout to accommodate the 13MP selfie camera. The secondary 2MP camera and an LED flash which were used along with the 20MP selfie camera in the Redmi Note 6 have gone amiss, but the company claims that self-portraits should be even better with the new phone. 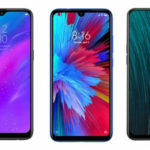 The phone runs MIUI 10 based on Android 9 Pie operating system. It uses a relatively more powerful Snapdragon 660 processor, 4GB of RAM, and 64GB of internal storage. There’s a hybrid microSD card slot on the phone, so it is possible to expand storage space. A higher-end variant of the phone features 6GB of RAM, but the storage space remains the same. At the rear, there’s an all-new 48MP Samsung ISOCELL GM-1 sensor paired with a 5MP depth sensor. On the front, Xiaomi has integrated a 13MP rear camera. The camera app is also stacked with AI-assisted features such as Portrait mode, Smart Beauty, and Scene Recognition. A 4,000mAh battery with Quick Charge 4.0 support backs the Redmi Note 7 with USB Type-C connectivity. 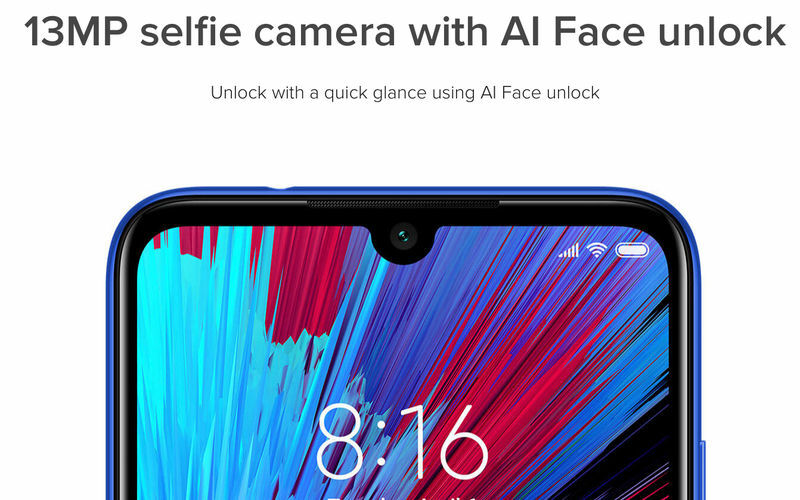 The phone also packs a rear-mounted fingerprint sensor while other biometric option includes face unlock functionality assisted by the front camera on a software basis. 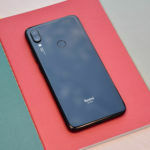 Other connectivity options on the Xiaomi Redmi Note 7 are Wi-Fi 5, Bluetooth 5.0, and Infrared.